In recognition of Friday The 13th, Desiigner drops a new track for the occasion, produced by 16YROLD and DJ Relly Rell. Desiigner is back with a new one called “Malibu” following the 16yrsold produced track “ARMS.” Look out for his debut album “Life of Desiigner” expected to drop later this year. Listen below. Last night Desiigner released his new song “ARMS” while letting fans know that his album is soon to come. Check out the new track after the jump! Desiigner is back with a new banger, this time accompanied by Gucci Mane La Flare. Check out “Liife” after the jump! 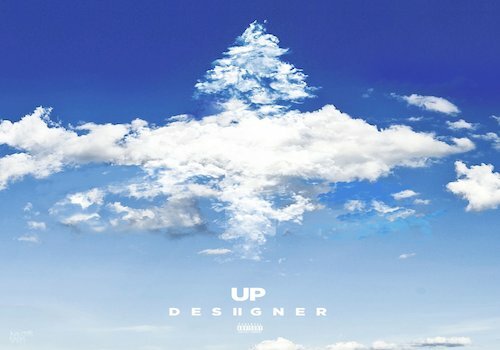 Desiigner treats his fans to two new records “Up” and “Thank God I Got It.” Desiigner is currently on tour on his “Outlet” tour. Listen below. 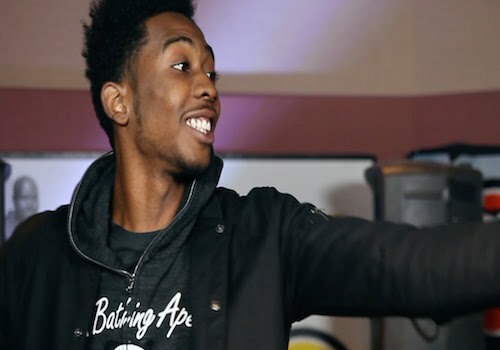 Desiigner returns with a brand new track called “Holy Ghost”. The Brooklyn rapper shows growth, as he provides a different vibe on this one. Check it out after the jump! #Freestyle044 Listen, you may have caught the Homie’s full story, but you know what we do, ultimately we get to the music!! Now Desiigner has that new heat rock Outlet out, but we needed a little special sauce…’Giving me Brain and I’m thinking too fast’ ?.